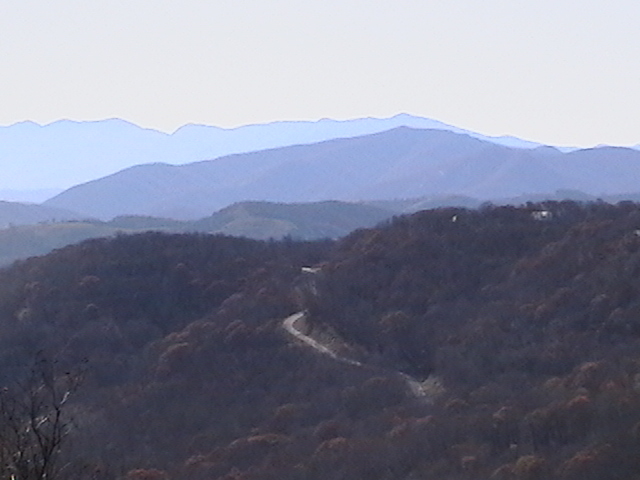 We show clients and buyers the absolute best Carolina Mountain Homes for sale in the greater Asheville NC area. There are so many gorgeous types of Carolina Mountain Homes that it may be tough to choose which style to buy. Carolina Mountain Homes have never been more affordable and they come in all shapes and sizes ranging from mountain view homes or expansive mountain lodges. Call Green Mountain Realty today at 828.215.9064 for Carolina Mountain Homes and real estate here in the mountains.